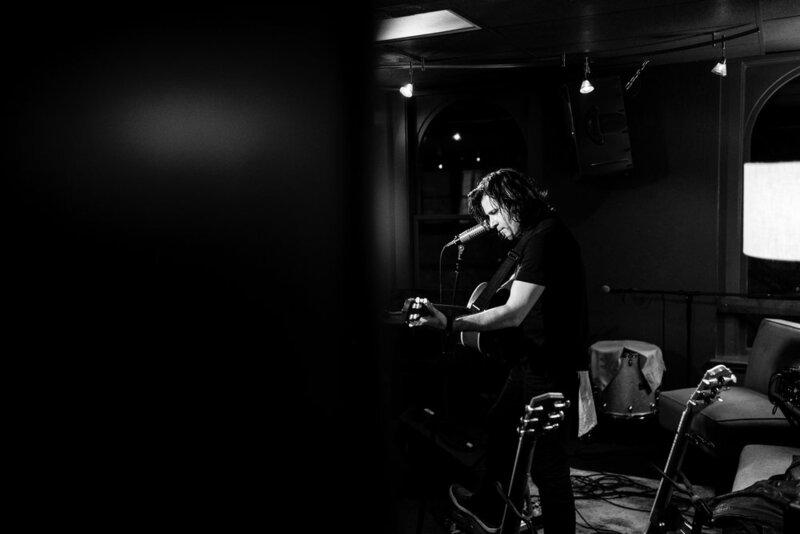 Tom Conlon has been captivating audiences since the mid 90's, with his beautiful and atmospheric brand of music. With a rich voice and mesmerizing guitar skills, his unique brand of musical storytelling is all at once moving and nostalgia inducing. For fans of Folk, Singer Songwriter, and Indie Acoustic music.